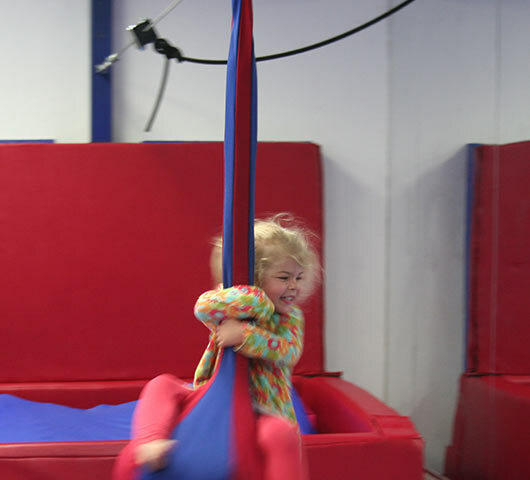 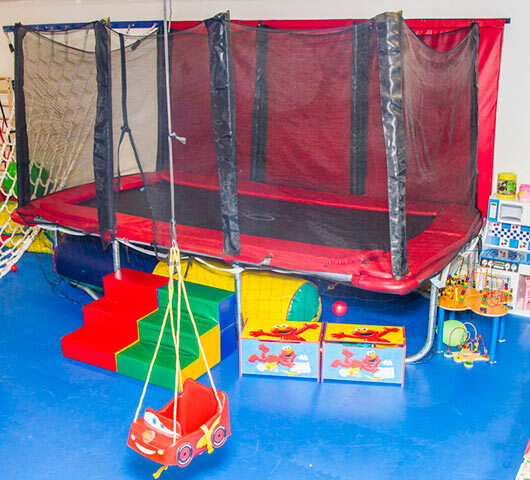 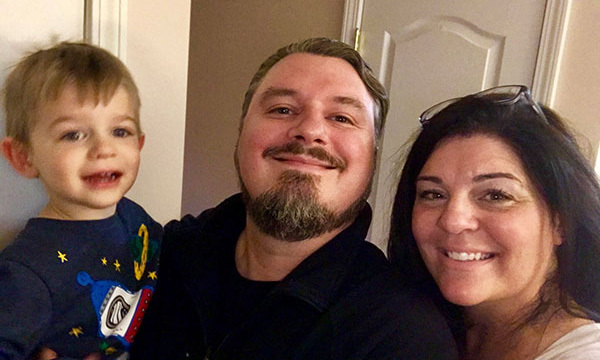 Our staff works tirelessly to provide and environment that is fun, safe, secure and educational for the children who frequent We Rock the Spectrum Kid’s Gym. 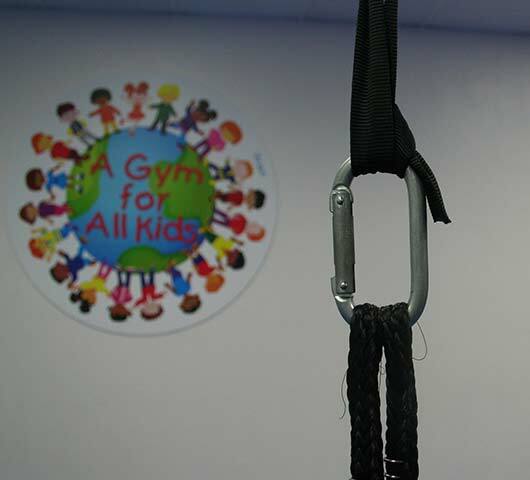 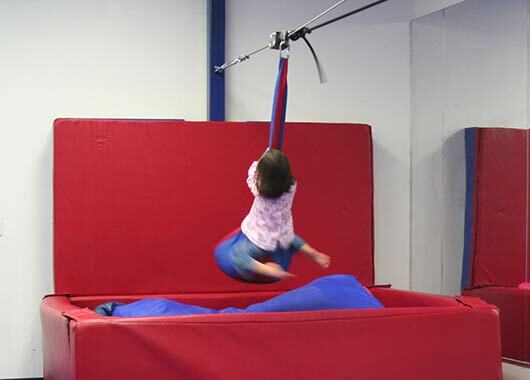 With the all-inclusive philosophy the staff shows kids how to interact properly together, show positive motivation, have a lot of fun, and just be kids while using the various equipment provided at our gym. 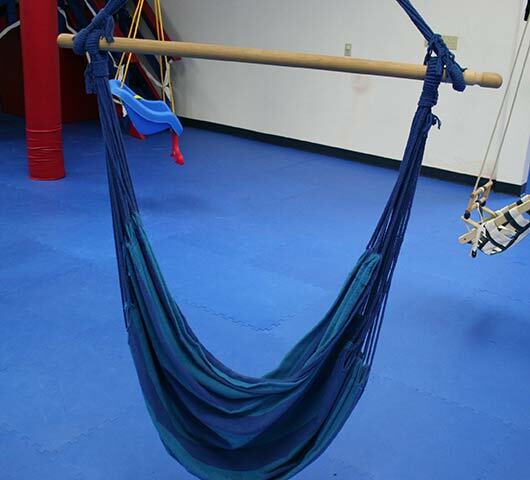 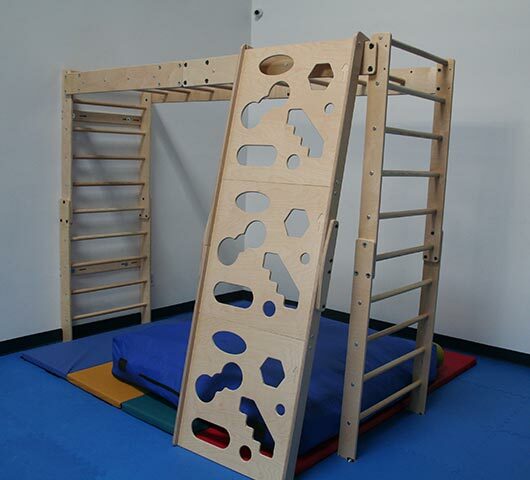 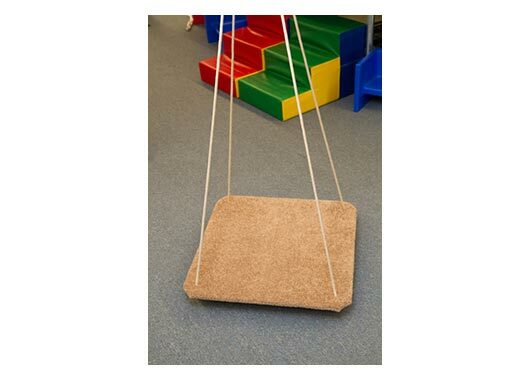 With sensory-based equipment designed for all children to improve their abilities, a staff full of people who work tirelessly to help children grow and improve, parents who care, contribute, and encourage all to grow, and some awesome toys that can be purchased at The Rock Shop is it really any wonder why We Rock the Spectrum Kid’s Gym is one of the highest rated kids gyms for all children in the nation? 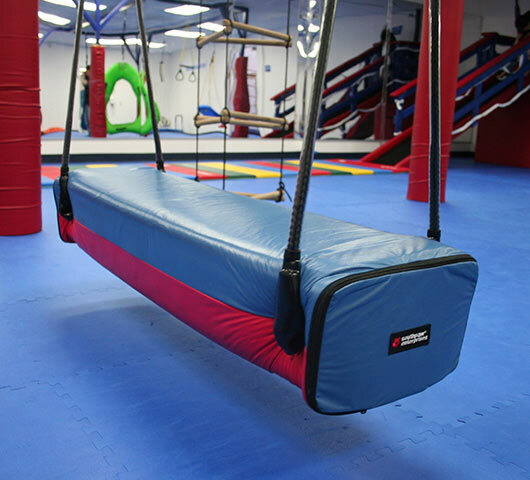 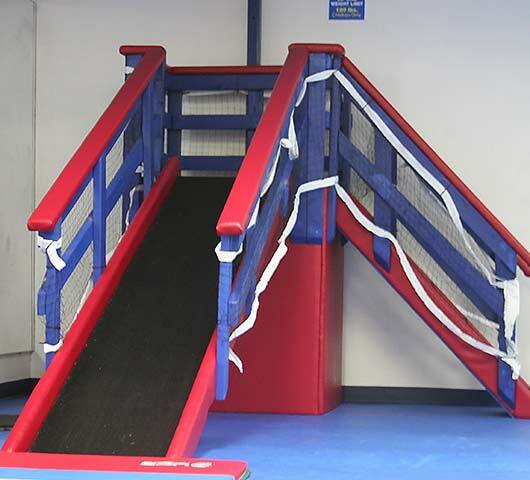 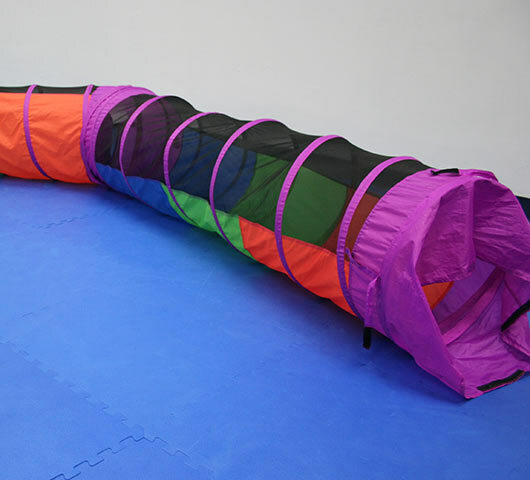 Add to this amazing mixture the all-inclusive philosophy that allows children to genuinely be excited for each other and you can see the obvious winning formula that has been created in our gym.